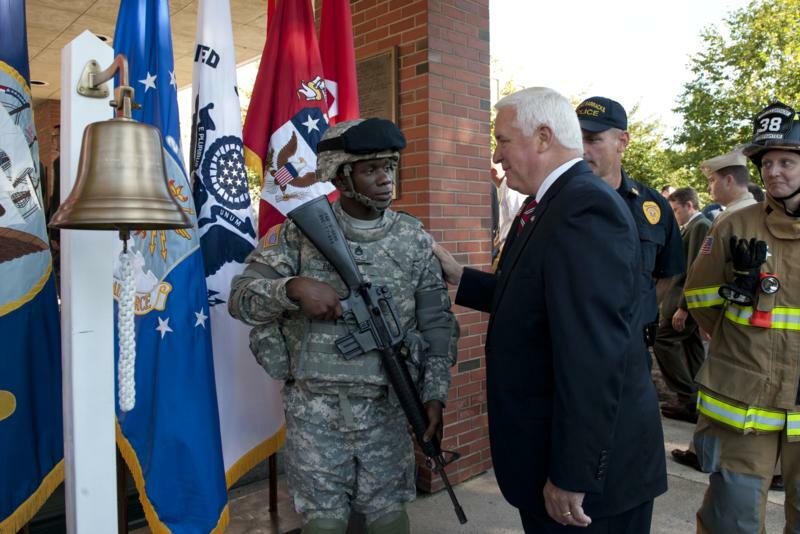 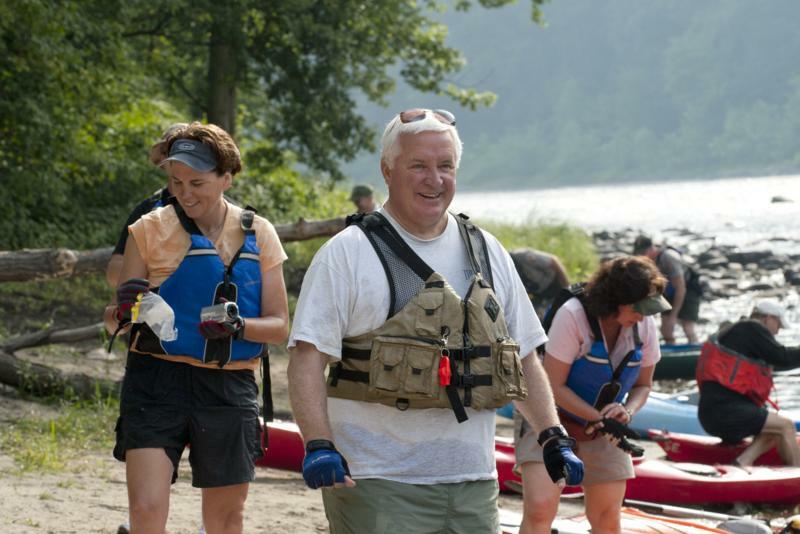 Governor Tom Corbett concluded his two-day kayak tour on the Upper Delaware River in Shawnee today. 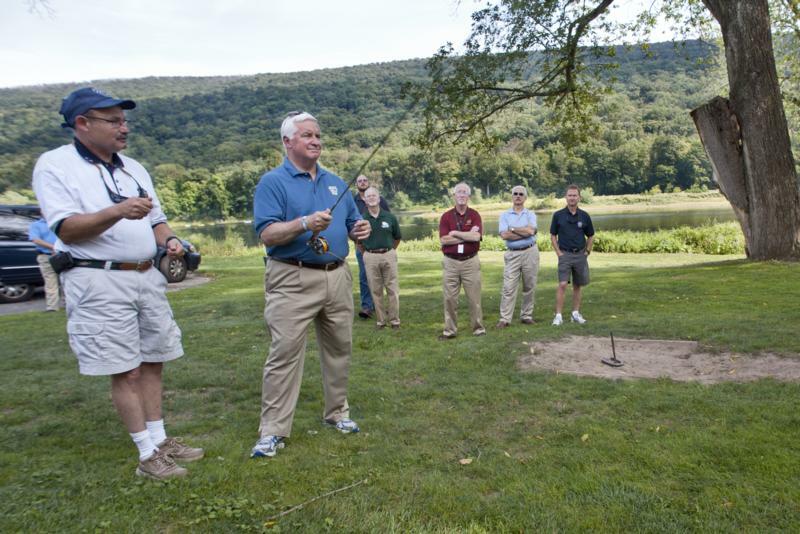 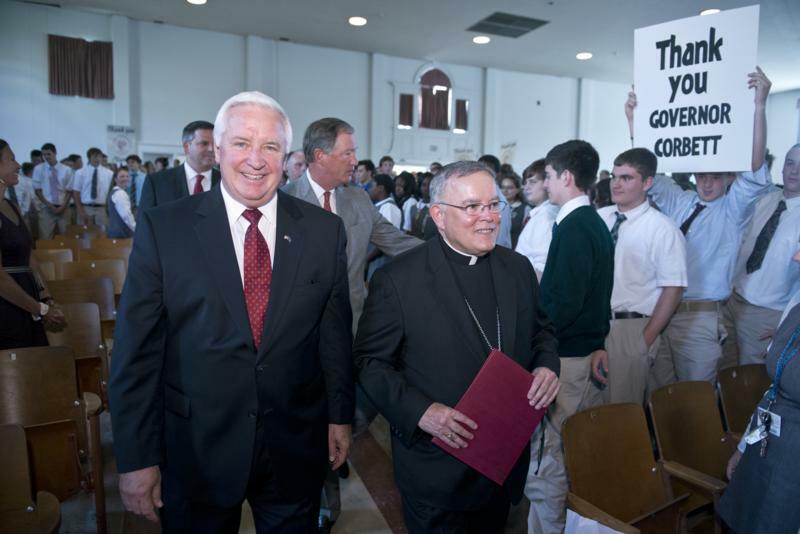 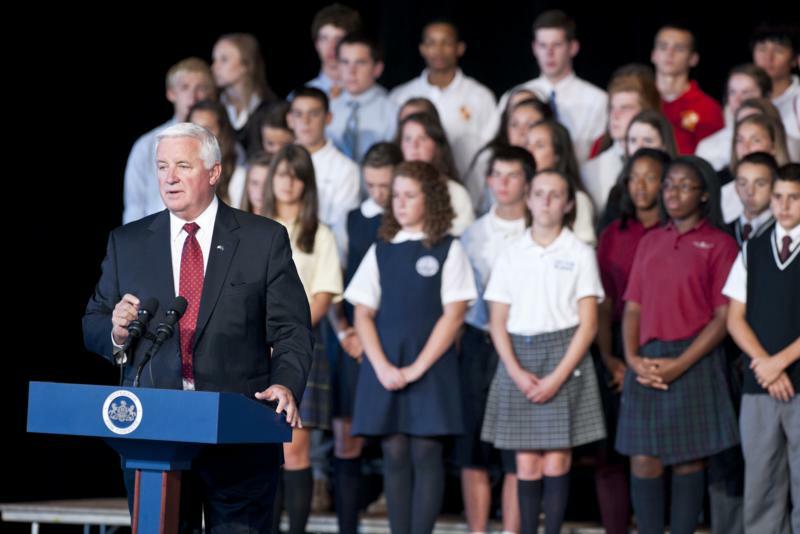 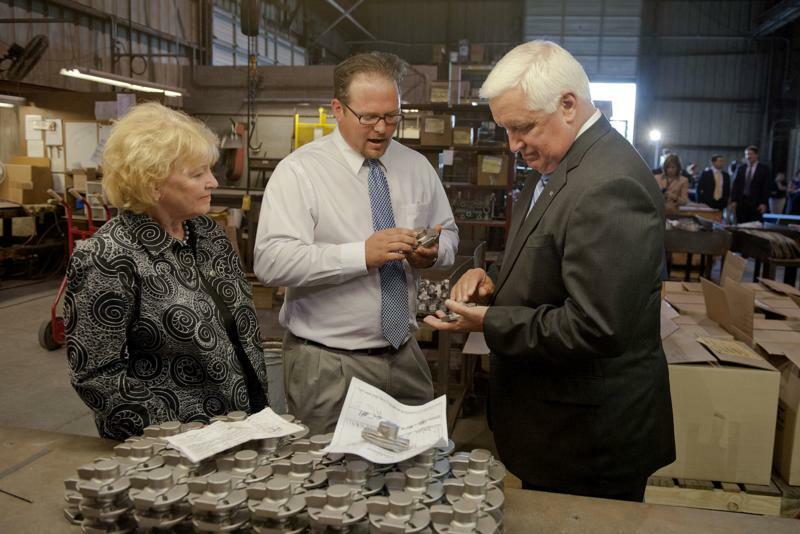 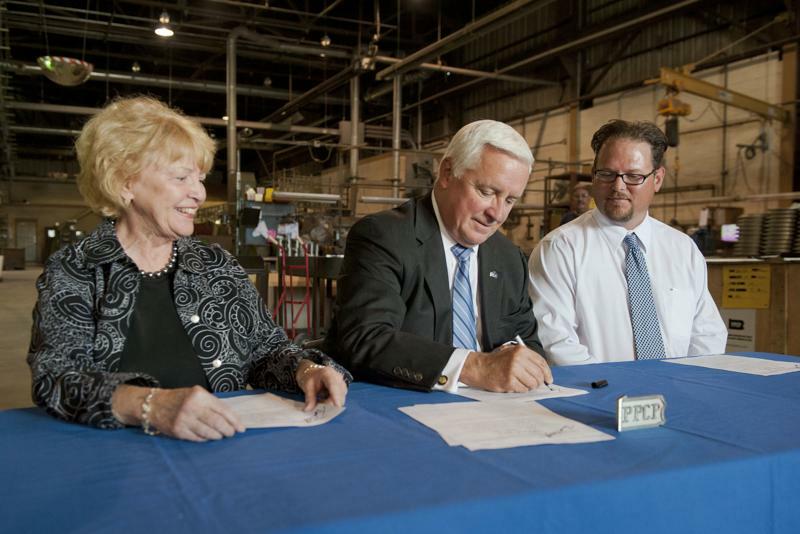 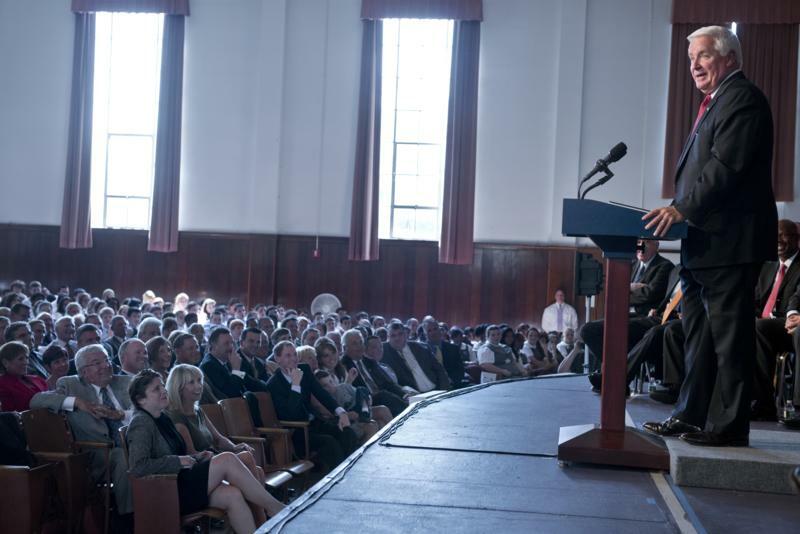 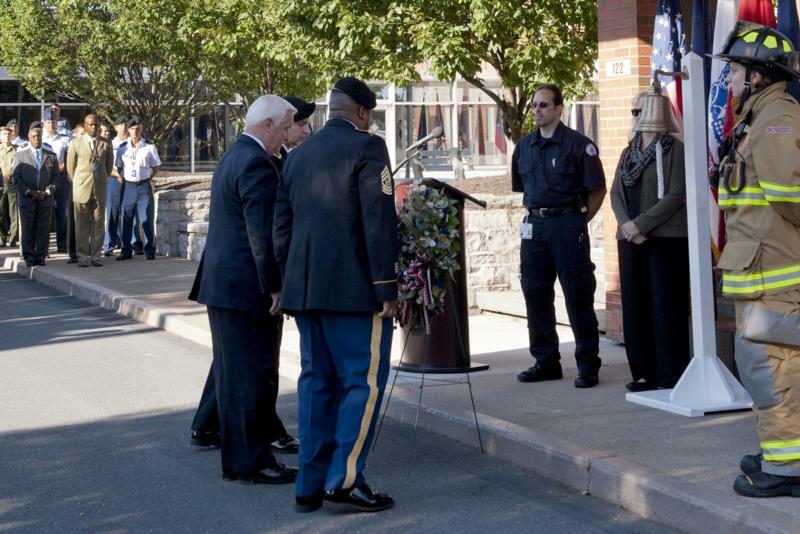 The trip promoted Pennsylvania's vast natural resources and highlighted the importance of supporting tourism. 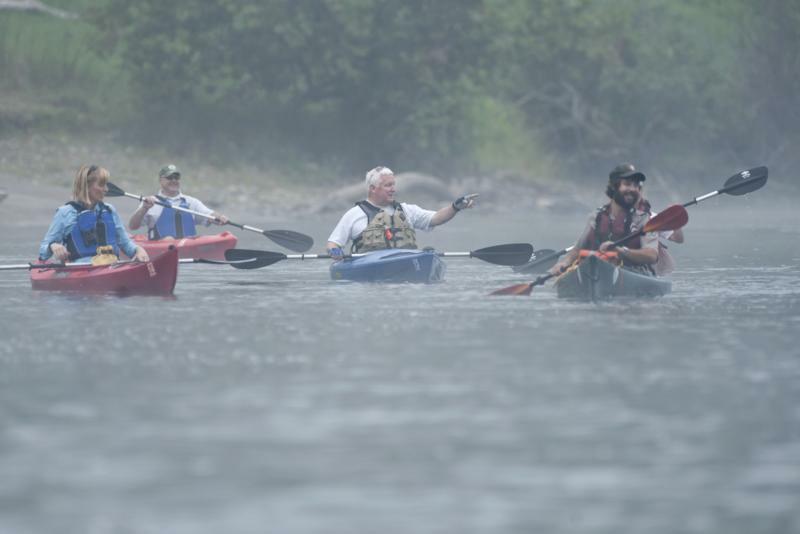 Governor Tom Corbett concluded his two-day kayak tour on the Upper Delaware River in Shawnee today. 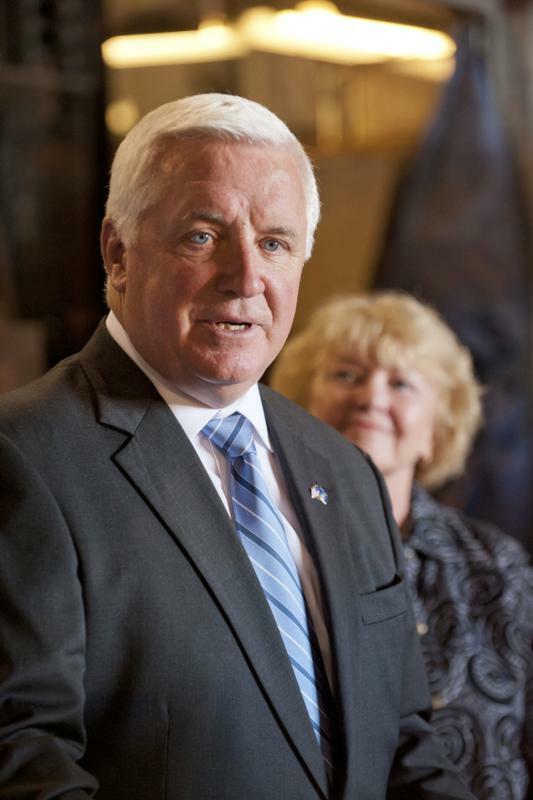 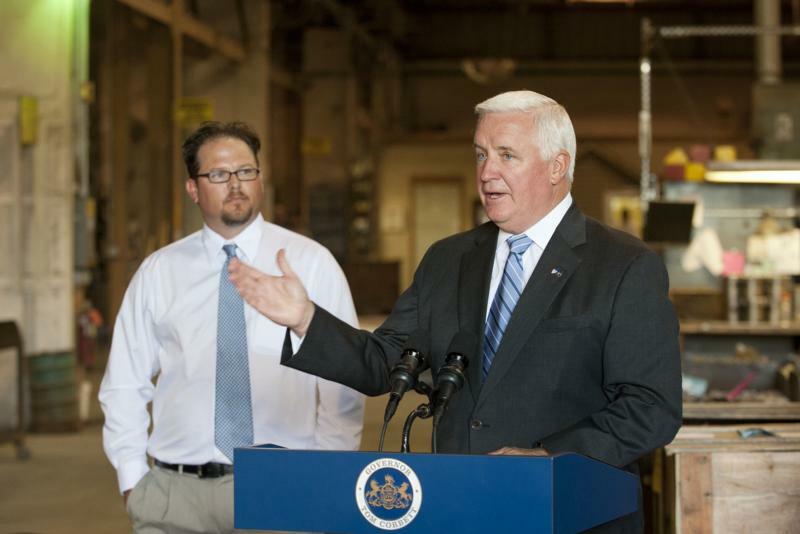 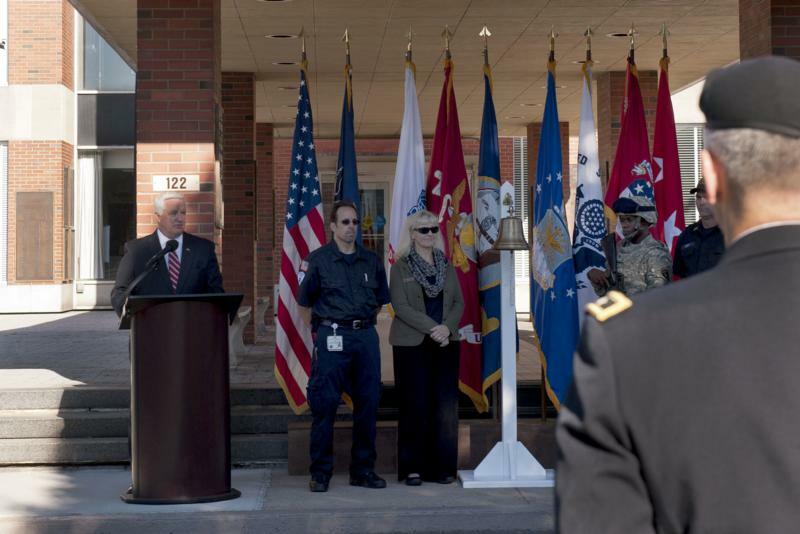 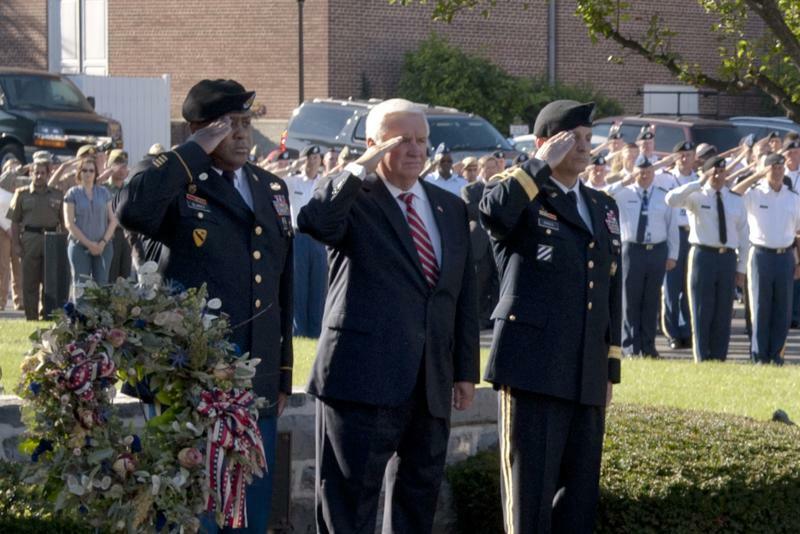 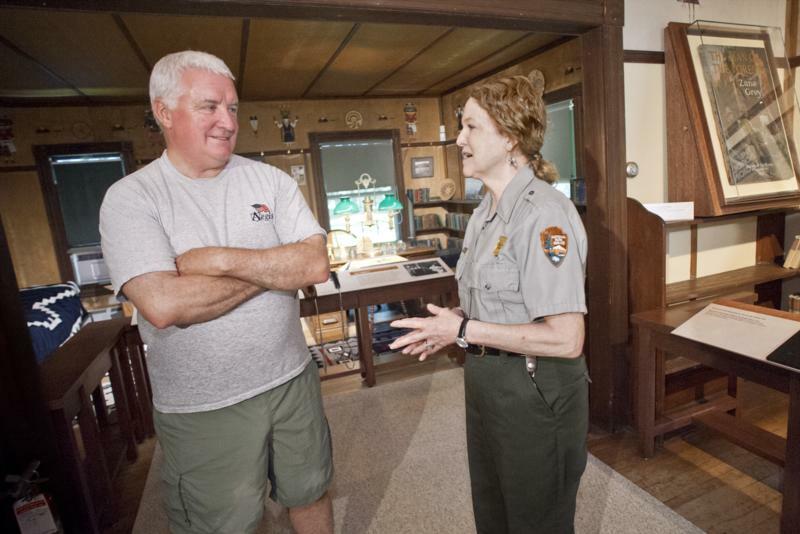 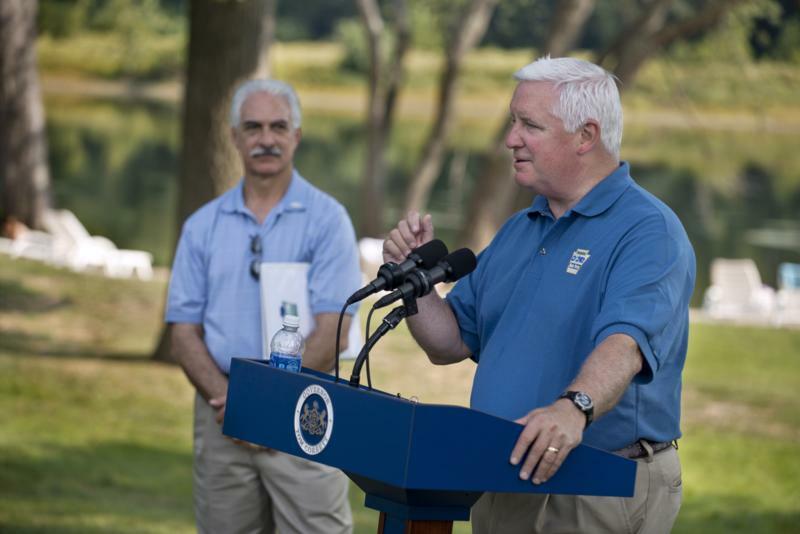 Governor Tom Corbett today visited a Pocono Mountains region tourist attraction and learned about the many tourism initiatives taking place in the area. 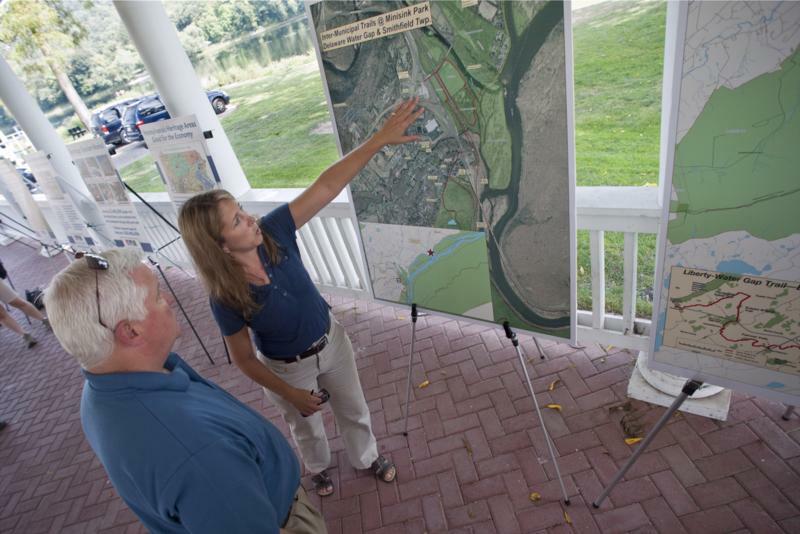 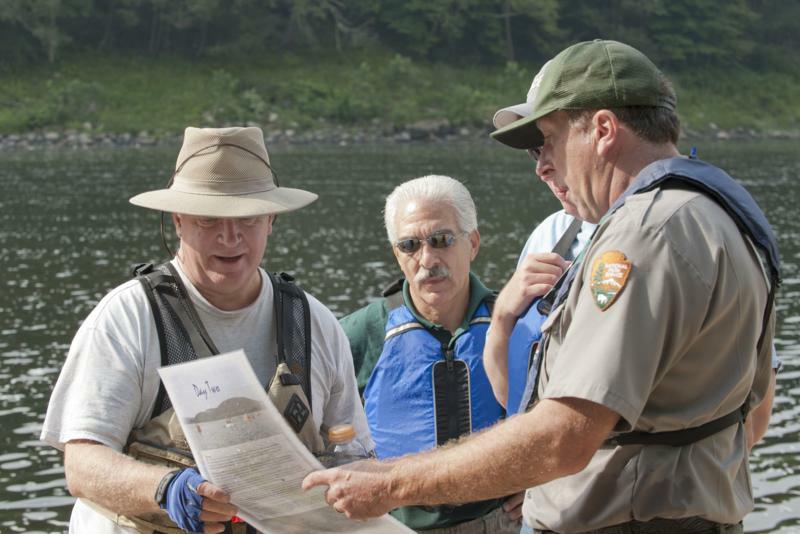 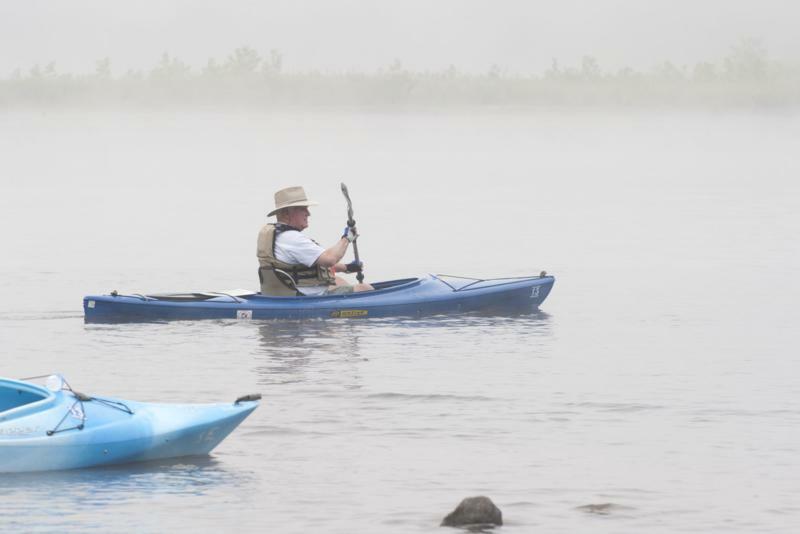 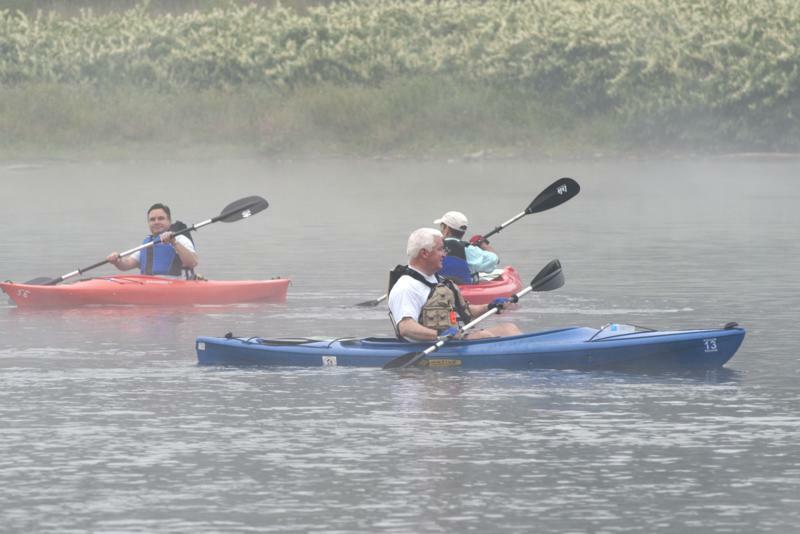 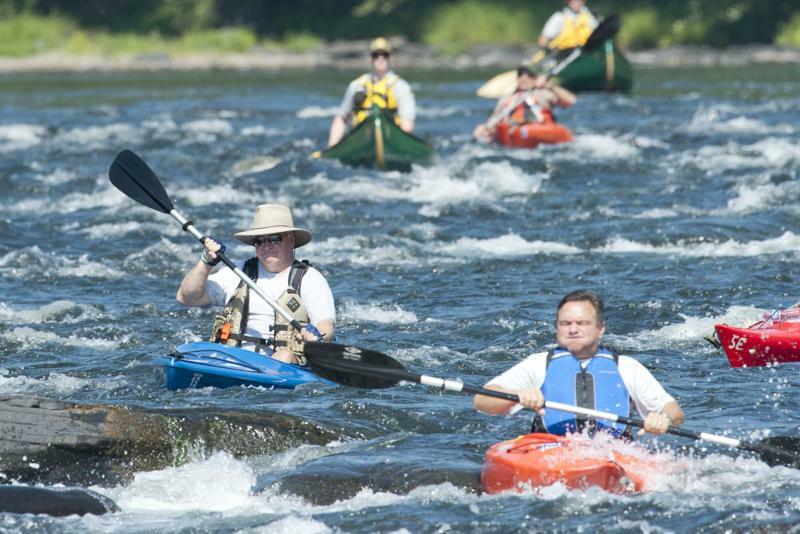 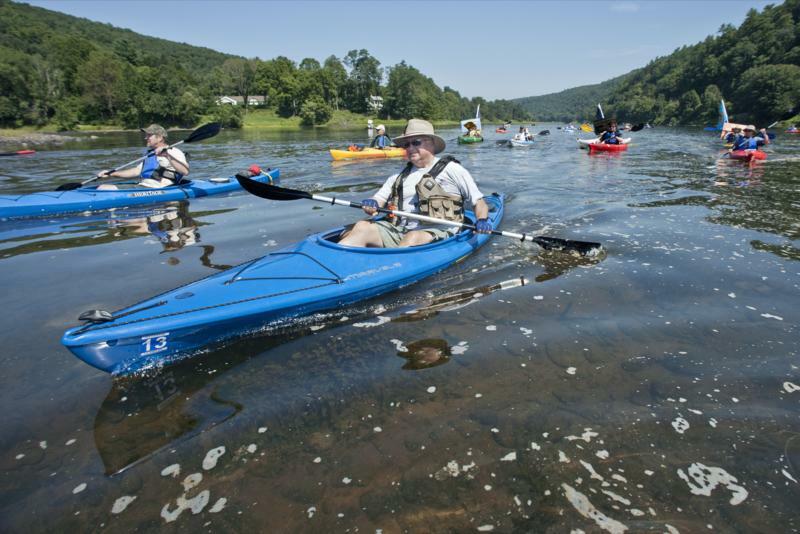 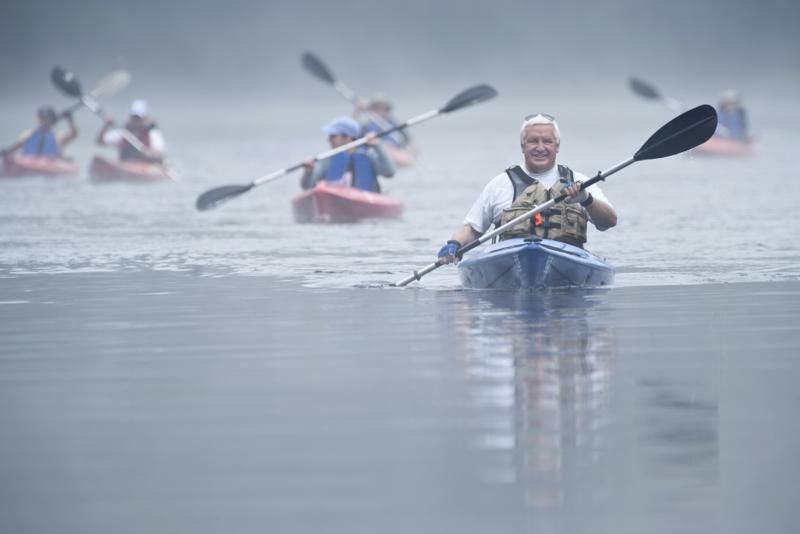 Governor Tom Corbett today began a two-day kayak tour on the Upper Delaware River through Wayne, Pike and Monroe counties to promote Pennsylvania's natural resources and learn about this critical waterway.